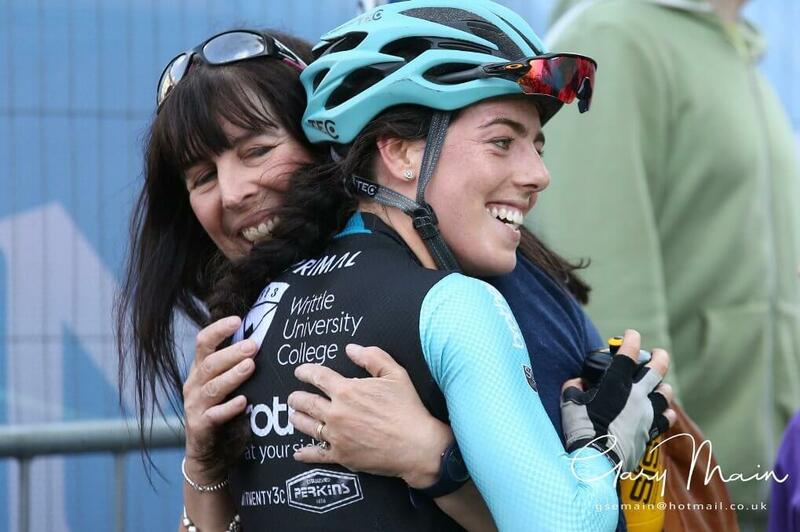 Congratulations Anna and proud Mum (BCC member) on winning the last race of the UK National Women’s Road Race series. 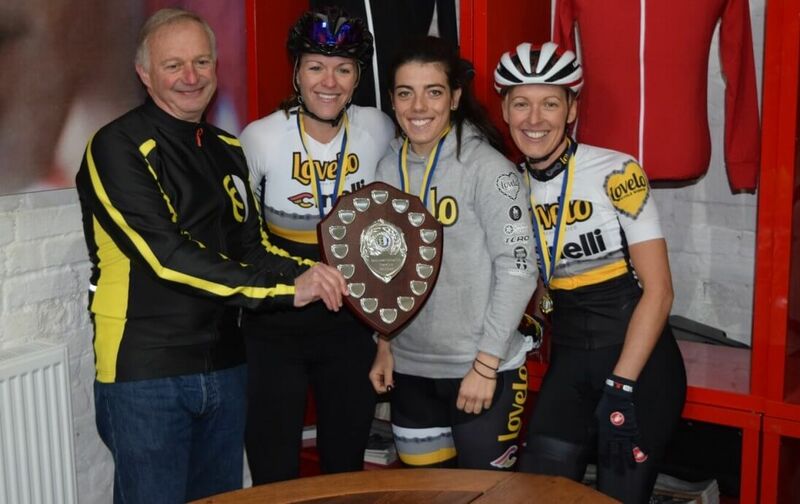 Anna has trained with riders from the club and our local bike shop Lovelo Cinelli Race Team. 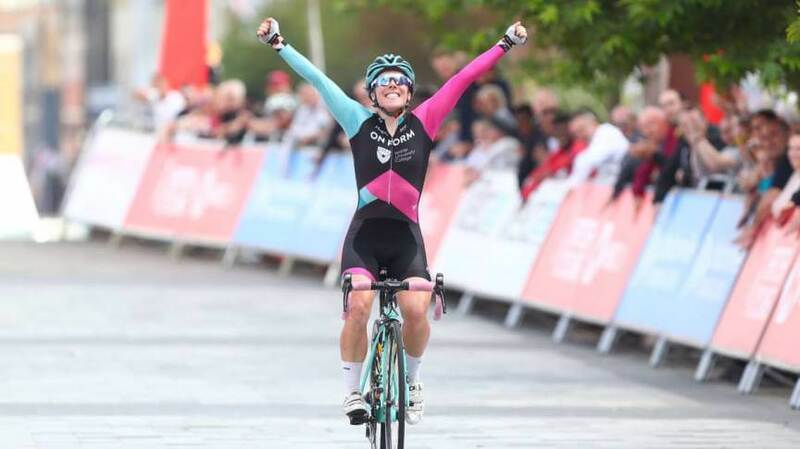 Success on the track in the UK and in other road races both in the UK and Europe.